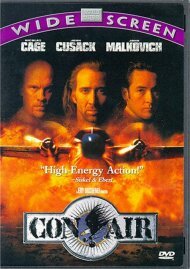 After CIA agent Kelley Chandlers (Mark Polish) overseas intelligence mission goes awry, he returns home on life support with one foot placed preemptively in a body bag. As the CIA, spear-headed by foul-mouthed genius Hotchkiss (Andy Garcia), is destined to pull the plug on Kelley, it is up to his wife, Tess (Dianna Agron), to uncover the truth of what really happened. 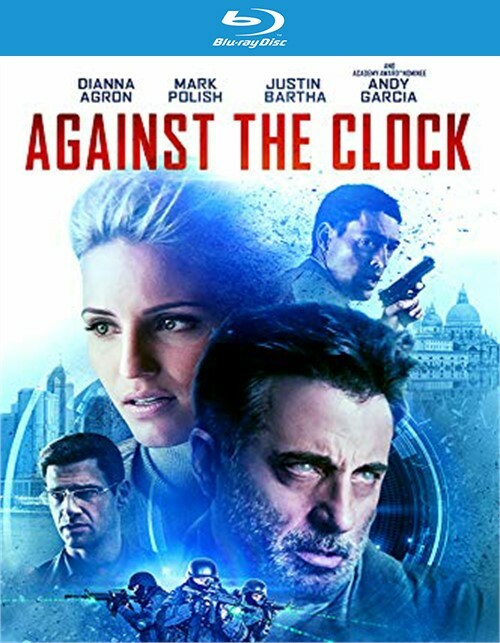 Against the Clock is a high-suspense conspiracy spy-fi thriller, with Tess and Kelley to tackle both mental and physical extremes in the hope that together, they can unlock the answers. 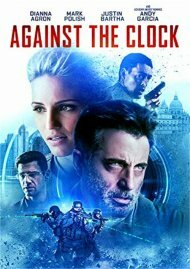 Review "Against the Clock (BR)"
Reviews for "Against the Clock (BR)"